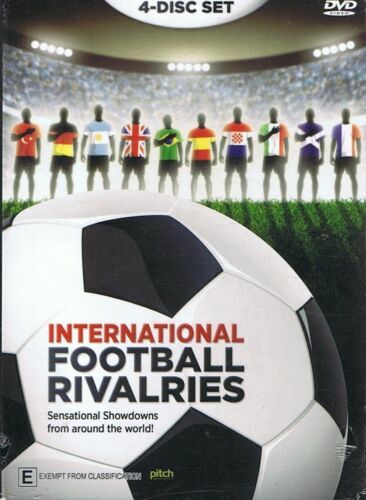 The Big Show [Regions 1,2,3,4,5,6] - DVD - New - Free Shipping. 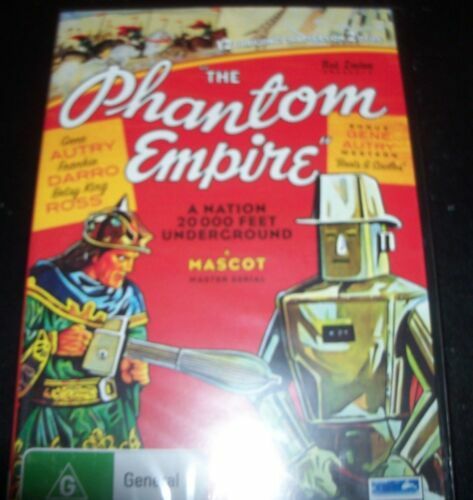 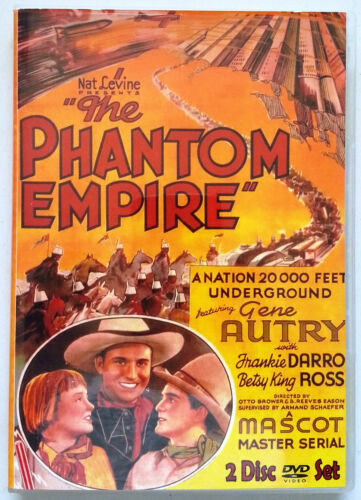 The Phantom Empire [Regions 1,2,3,4,5,6] - DVD - New - Free Shipping. 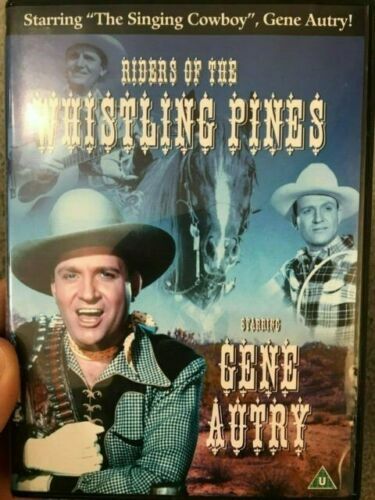 Ridin' On [Region 1] - DVD - New - Free Shipping. 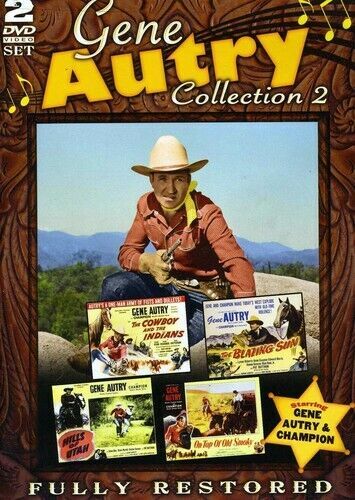 The SQUEEZE (Gold Collectors Edition) [Region 4] - DVD - New - Free Shipping. 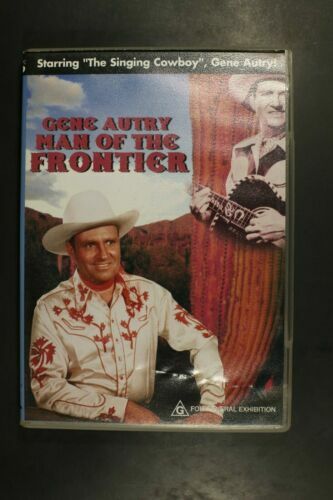 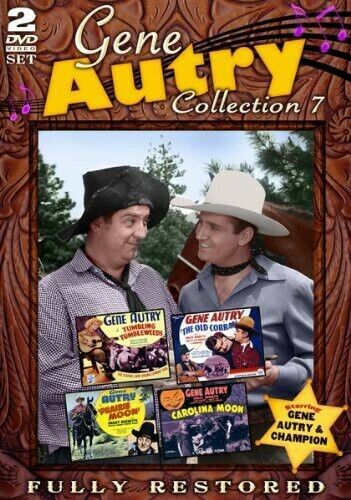 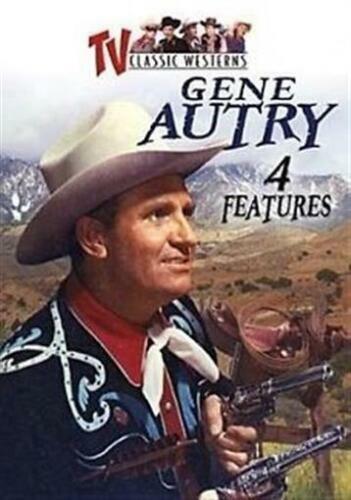 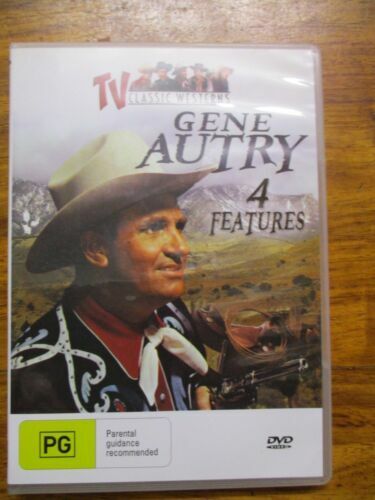 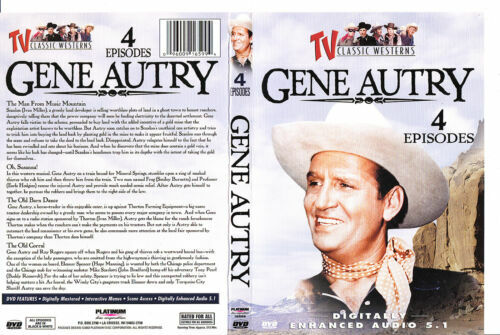 Gene Autry: Collection 1 [Region 1] - DVD - New - Free Shipping. 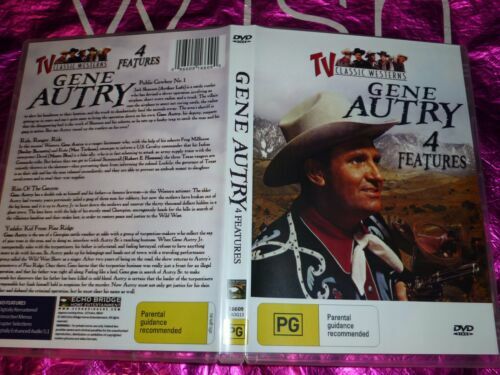 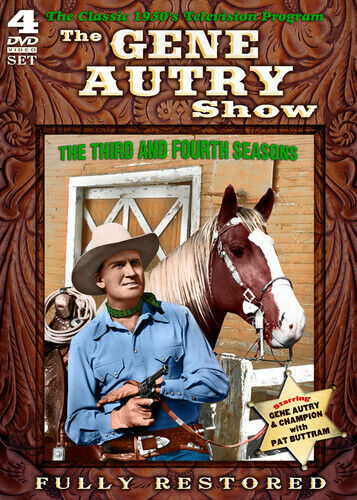 Gene Autry: Collection 3 [Region 1] - DVD - New - Free Shipping. 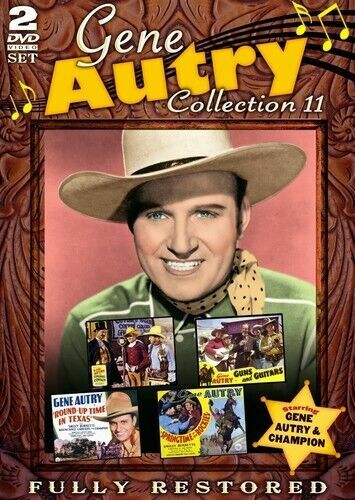 Gene Autry: Collection 12 [Region 1] - DVD - New - Free Shipping. 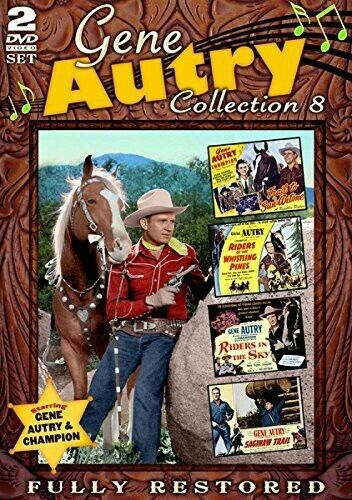 Gene Autry: Collection 9 [Region 1] - DVD - New - Free Shipping. 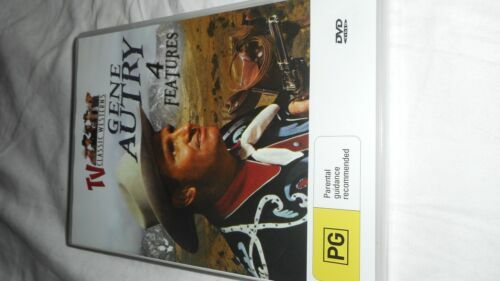 Gene Autry: Collection 2 [Region 1] - DVD - New - Free Shipping. 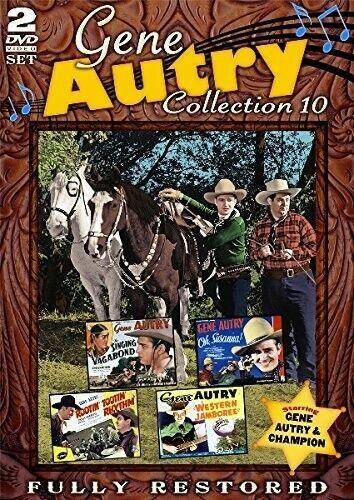 Old Corral - DVD - New - Free Shipping.